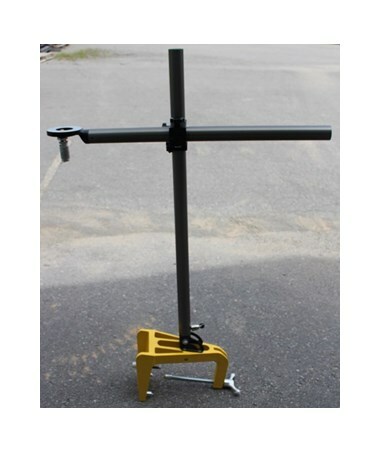 The AGL Manhole Transit Mount Package is designed to mount a pipe laser above ground. 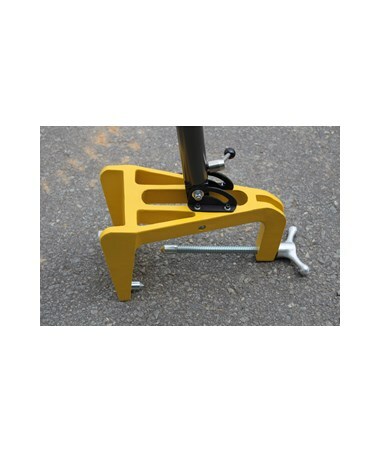 It features a 5/8 x 11 mount, easy setup, lateral adjust crank, quick release, swivel adjustment, and yellow manhole clamp (grey shown in picture). 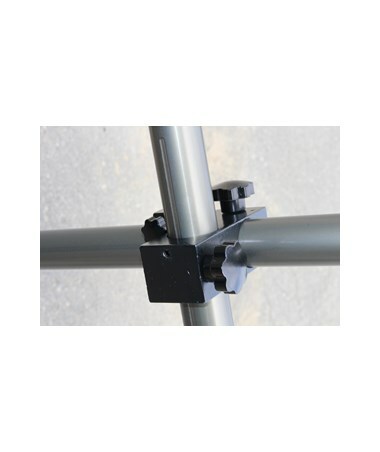 A strong, solid frame adds to this transit mount’s durability and convenience for above ground construction projects. 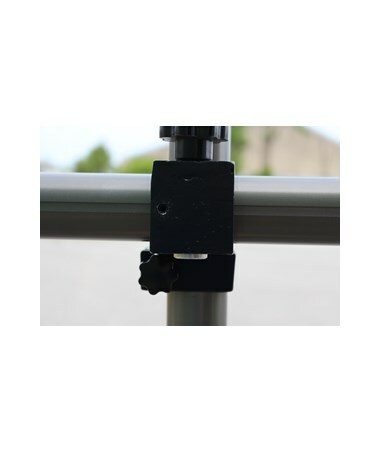 Unique to only the AGL Manhole Transit Mount, the lateral adjust crank helps professionals easily position the mount over the pipe laser center mark without much jerking or manipulation. 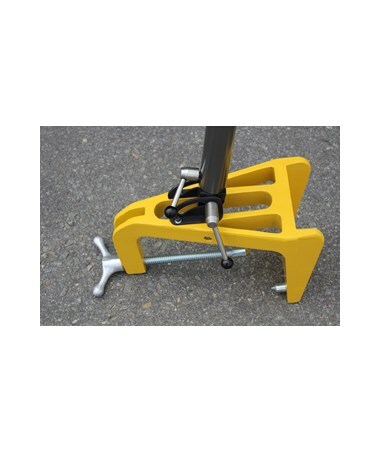 And the quick release allows users to make clamp adjustments around the manhole faster. 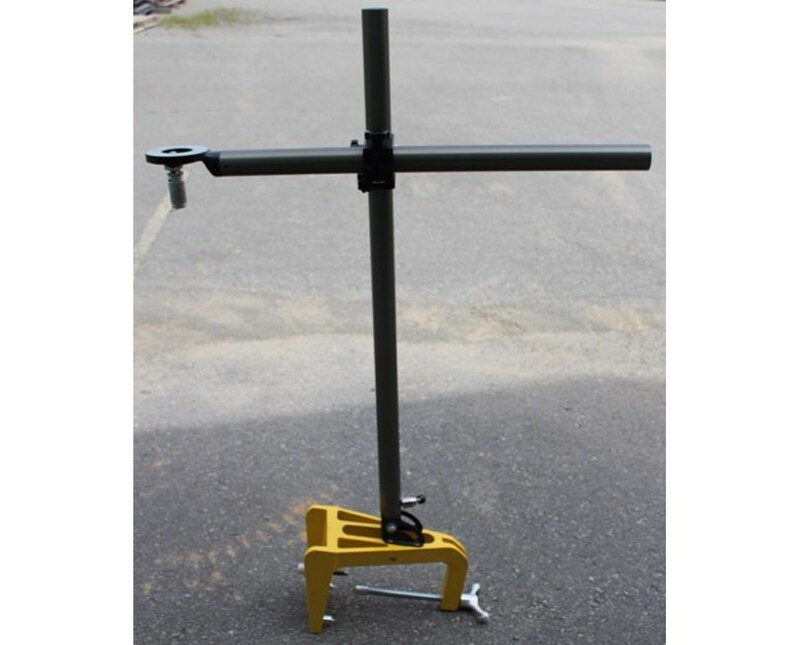 The special swivel adjustment simplifies the process of erecting the AGL Manhole Transit Mount’s vertical pole. This allows you to spend less time on setup and more time on the job. 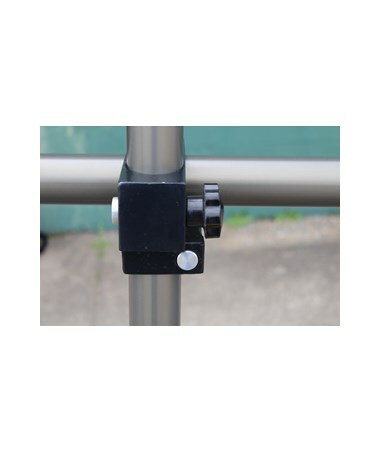 Designed to withstand tough conditions, this transit mount is ideal for a variety of projects. And although the AGL Manhole Transit Mount with its 5/8 x 11-inch threading is intended for mounting the AGL GL2700 and GL3000 pipe lasers, it can easily be used with any pipe laser, tunnel laser, sewer laser, or pipe jacking laser of any brand. With this package, you will also receive a 5/8 x 11-inch adapter with a 7.5-inch rod and transit.